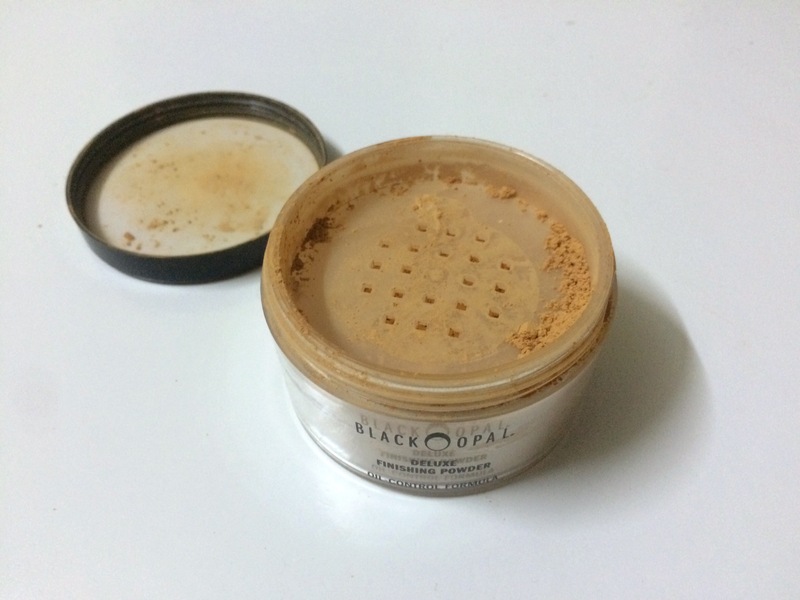 The product I’ll be reviewing in today’s post is an oldie but goodie! I recently bought the original one and I’ll be sharing my thoughts on it. Translucent finish. Oil-controlling. For all skin types. Hypoallergenic, translucent loose powder has been formulated in shades that complement your skin tone and sets makeup to a beautiful, silky, translucent finish. For all skin types. 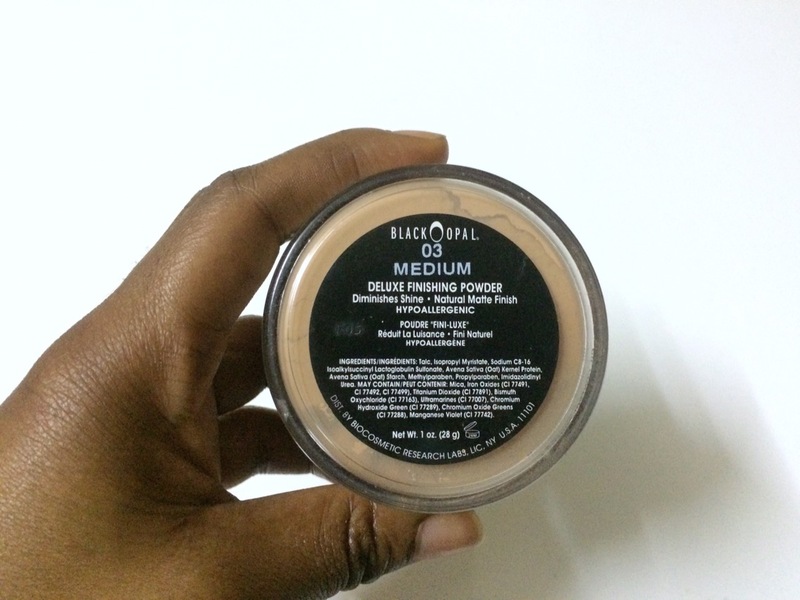 I have this in the shade “Medium” which is lighter than my skin tone and perfect for highlighting. 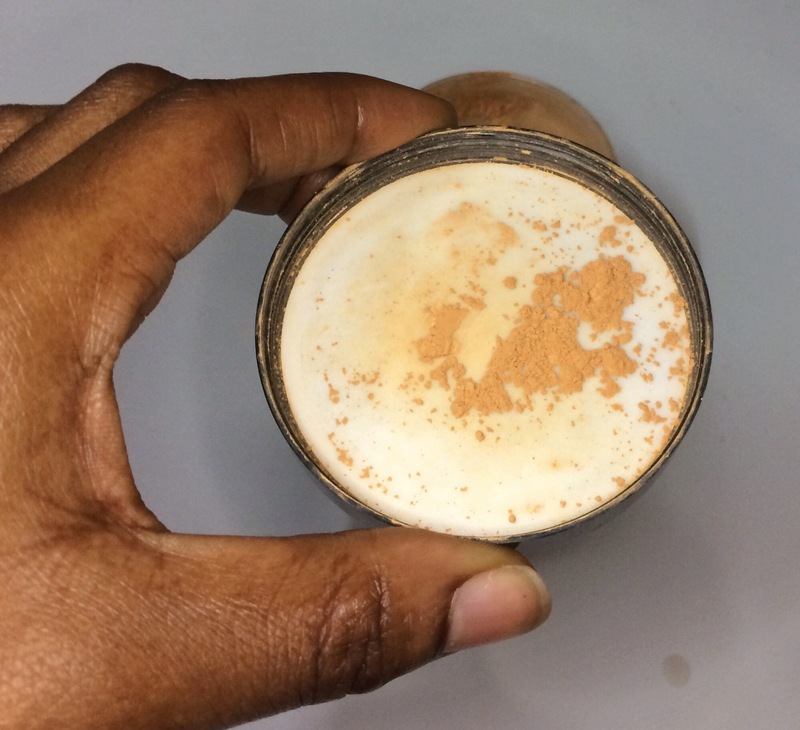 It is a finely milled powder, not chalky and sets foundation and concealer well. It is however, not translucent. It has its own shade and does not totally reflect the shade underneath it. I like it for its oil controlling properties. It also does NOT give a white cast in flash photography. It sets with a lovely Matte finish that isn’t cakey or drying. It can settle into fine lines if you apply too much though. It comes in 4 shades: Neutral light, Medium, Dark and Deep. I don’t know how I feel about the shade range; the lightest and darkest shades seem good enough but there are shades missing in-between, especially if you’re using it all over your face. I really like this powder. It doesn’t give the stark highlight that many of those setting powders do. 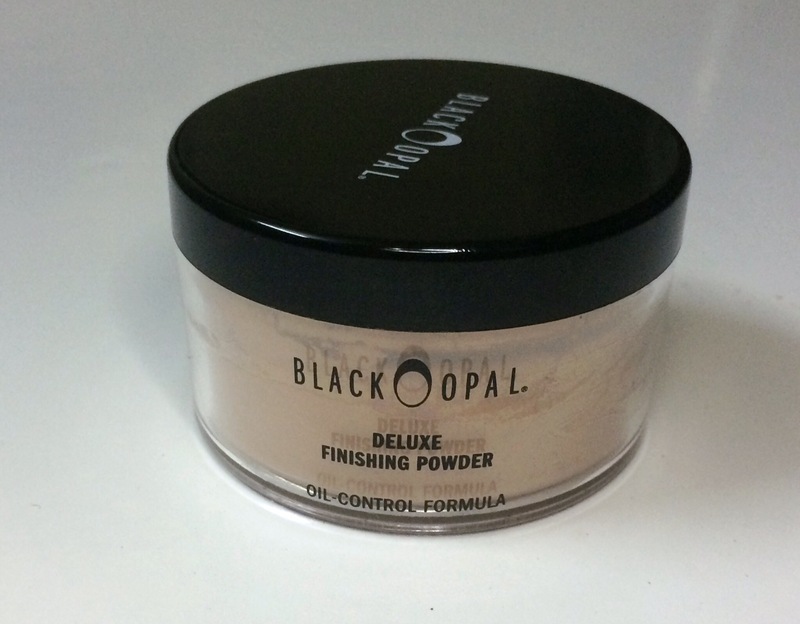 As an overall setting powder, it does “okay”(if you fall into any of these shades, that is). I was going to buy it in “dark” but wasn’t sure it would suit my skin tone. 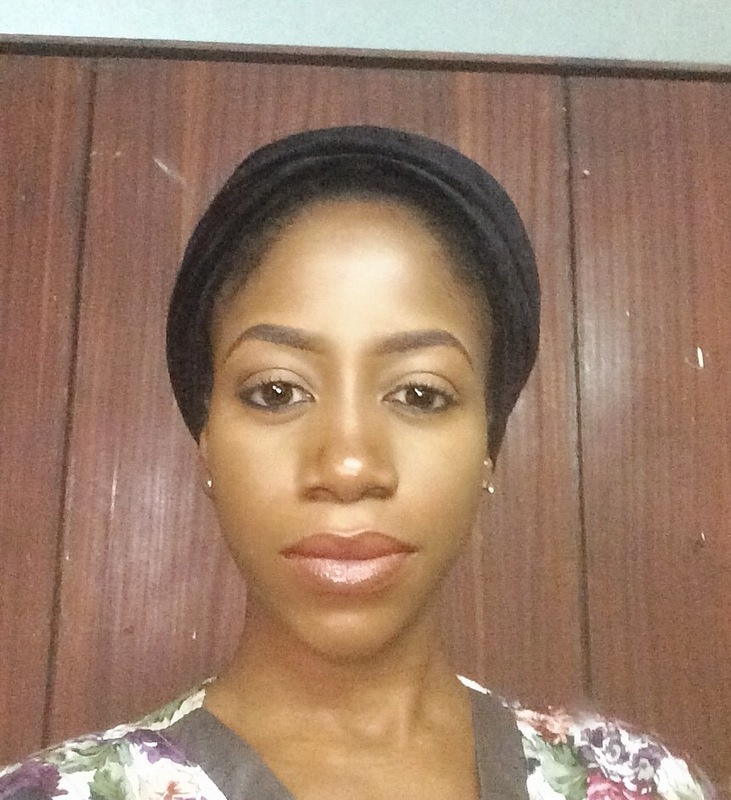 It is nice…I don’t like loose powders so much because they can be messy…I’m more of a pressed powder girl!